Paul Shelbourne Ferguson, age 78,of Clarksville, passed away Tuesday, April 3, 2018, at his residence. Paul was born March 8, 1940, in Greeneville, TN, to the late Herbert S. Ferguson and Nellie Maude Crawford Ferguson. He was also preceded in death by his wife, Carolyn Ferguson. Mr. Ferguson was a US Army Veteran, having retired as a Major from the 82nd Airborne Division. He was a recovering AA member. Paul was a wonderful grandfather and was very involved with his grandchildren and great grandchildren. As Paul wished, there are no services planned, and his remains are to be cremated. 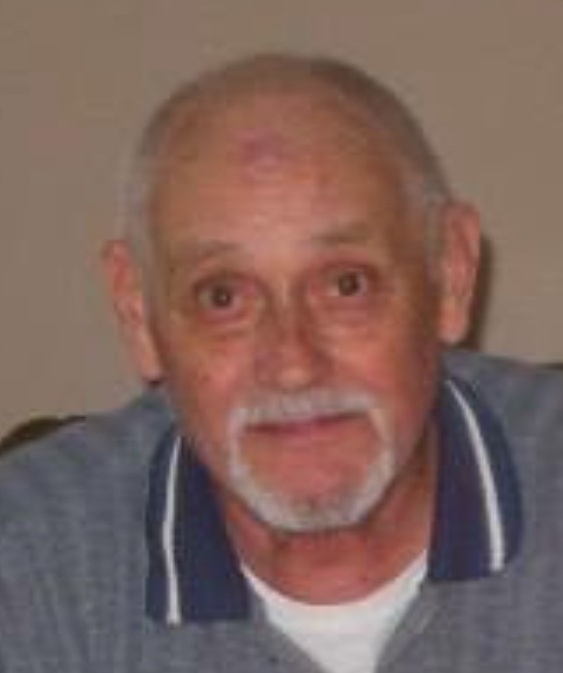 Paul is survived by his daughter, Vicki (Roy) West of Big Rock, TN; four brothers, Allen Ferguson of Missouri, Dale Ferguson of Illinois, Dana Ferguson of Johnson City, TN, and David Ferguson of West Virginia; two sisters, Martha Lesiotis of Illnois and Suzanne Kiper of Florida; four grandchildren; and eight great grandchildren.